The holiday season can be stressful, but picking perfect presents for plant-lovers can be easy. Shop online and locally to find great garden gifts like the ones suggested here. Can your gardener be found cooking and baking in the kitchen as well as working in the yard? If your plant-lover loves to cook, get them an edible gift. With the Back to the Root’s Organic Mushroom Farm, your gift-recipient can grow multiple crops of oyster mushrooms at home ($19.99, www.backtotheroots.com). Another delicious option is a self-watering herb garden in a jar ($20, modernsproutplanter.com). Thrifty and do-it-yourself gardeners love tackling garden projects to beautify the home. They are creative and thrive on getting involved. Perfect presents for DIY gardeners should require a bit of assembly. Twig Terrariums offers one such gift; pick up their one-gallon DIY Terrarium Kit packed with ingredients and instructions for your hands-on gardener ($30, twigterrariums.com). High-tech gardeners jump on the latest horticulture apps and techniques. If this sounds like the gardener in your life, a countertop hydroponic planter may make the perfect gift. Modern Sprout offers a hydroponic system that delivers water and nutrients on a schedule ($139, modernsproutplanter.com). For seed-saving gardeners, a spiral-bound Seed Keeper may be the way to go. Filled with seed envelopes, gardening advice and beautiful illustrations, this planner will make seed-saving a simple and organized process ($19, www.uncommongoods.com). To help plants from those saved seeds get the pollination they need during the growing season, your gardener might also be interested in a Jo-Anne & Gerald Warren stoneware Ceramic Bee Feeder ($45, www.uncommongoods.com). Ornamental and vegetable gardeners alike will love a Personalized Owl Metal Garden Plaque. It can be customized with up to twenty-four characters on two lines and includes stakes and hardware ($89.95, www.windandweather.com). 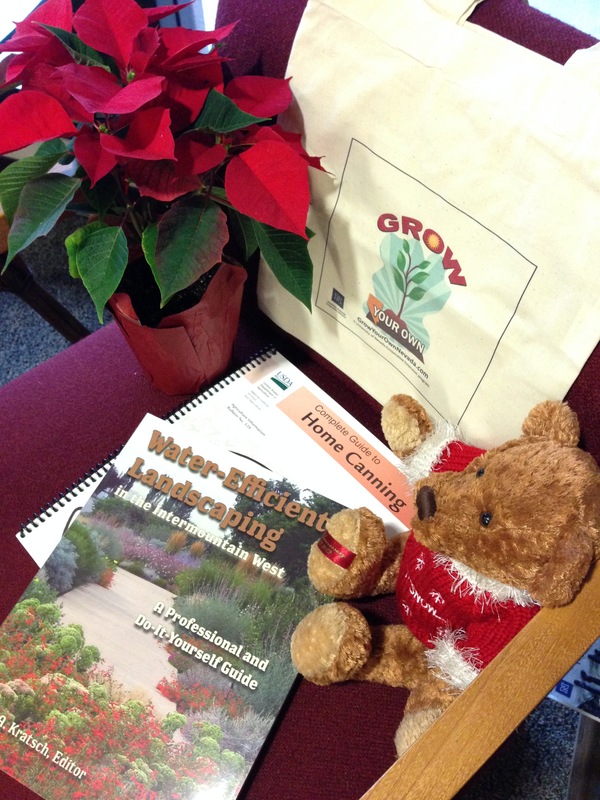 Gardening books and tote bags from Cooperative Extension make great holiday gifts. Photo by Ashley Andrews. Does all of this online shopping make you feel a bit guilty about not buying local? Never fear! Many local retailers offer online shopping options, and you can always drop on by. The Nevada Department of Agriculture’s Buy Nevada program recently published a holiday shopping guide for northern Nevadans who want to give and receive local gifts (http://buynevada.org/). 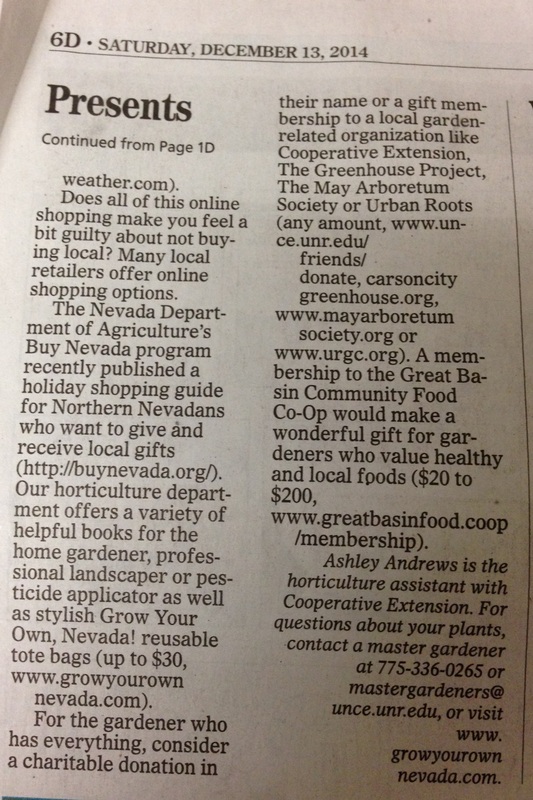 Cooperative Extension was listed there as a holiday shopping destination. Our horticulture department offers a variety of helpful books for the home gardener, professional landscaper or pesticide applicator as well as stylish Grow Your Own, Nevada! reusable tote bags ($0-$30, www.growyourownnevada.com). For the gardener who has everything, consider a charitable donation in their name or a gift membership to a local garden-related organization like Cooperative Extension, The Greenhouse Project, The May Arboretum Society or Urban Roots (any amount, www.unce.unr.edu/friends/donate , carsoncitygreenhouse.org , www.mayarboretumsociety.org, www.urgc.org). A membership to the Great Basin Community Food Co-Op would make a wonderful gift for gardeners who value healthy and local foods ($20-$200, www.greatbasinfood.coop/membership). Another way to find amazing gifts for gardeners locally is to drop by your neighborhood nursery or garden center. Many have decked the halls and brought in gifts your gardener will not want to miss. 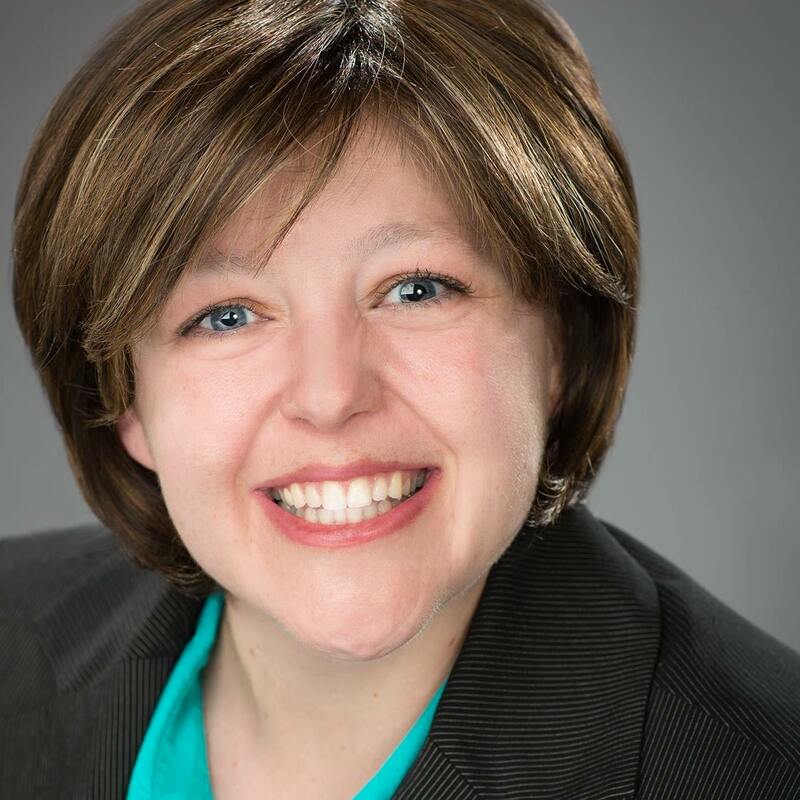 Ashley Andrews is the Horticulture Assistant with Cooperative Extension. For questions about your plants, contact a Master Gardener at 775-336-0265 or mastergardeners@unce.unr.edu, or visit www.growyourownnevada.com. Cooperative Extension does not endorse any particular company or product. Perfect presents for plant lovers.